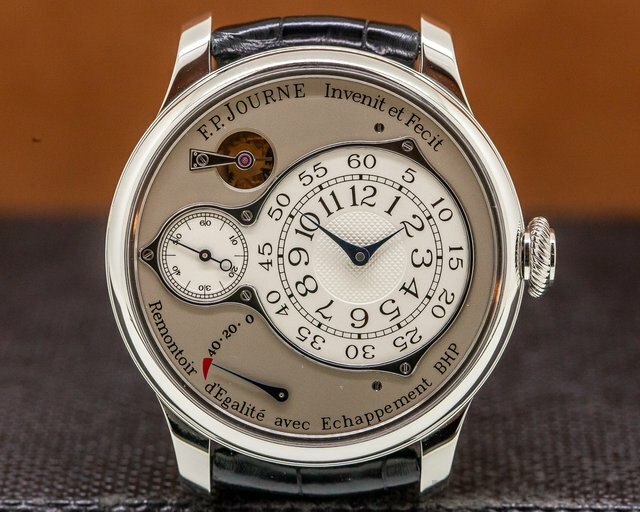 Below is our current in stock inventory of F.P Journe watches. 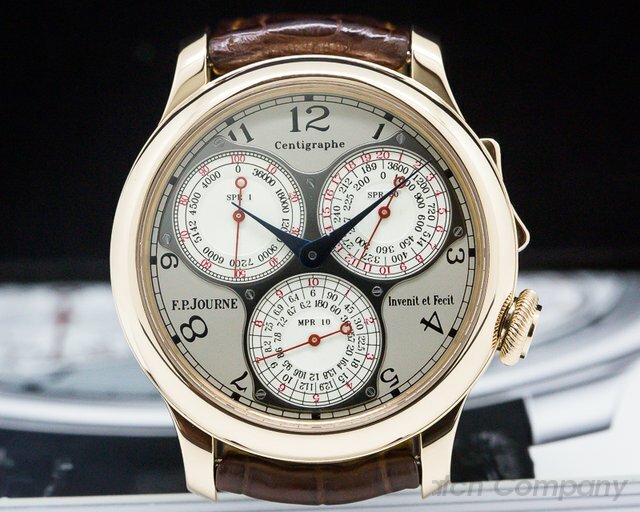 If you have an F.P Journe you are interested in selling or trading please contact us. 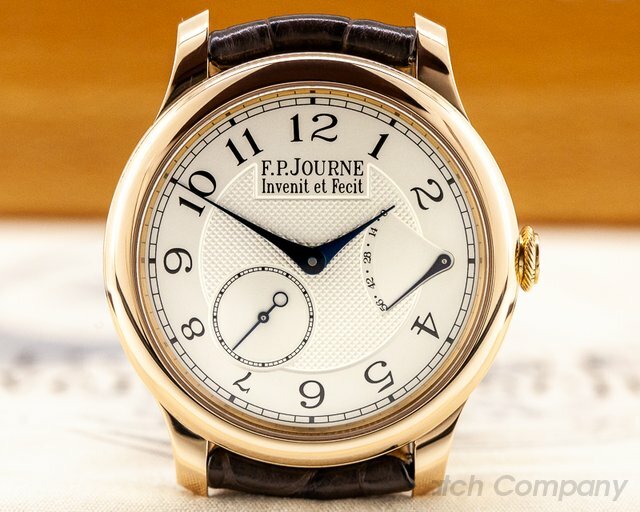 31199 FP Journe Centigraphe Sourverain, 18k rose gold with an 18k rose gold tang buckle, Manual Wind FPJ Caliber 1506, Foudryonte display at 9 o'clock, chronograph can time intervals of 1/100th of a second making it possible to time an object moving at 360,000 km/hr, sapphire crystal, display back, rose dial, 80 hour power reserve, diameter: 40mm, thickness: 10.5mm, like new with box and papers dated 12/2010. 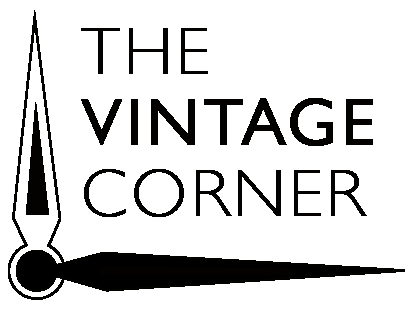 31225 F.P. 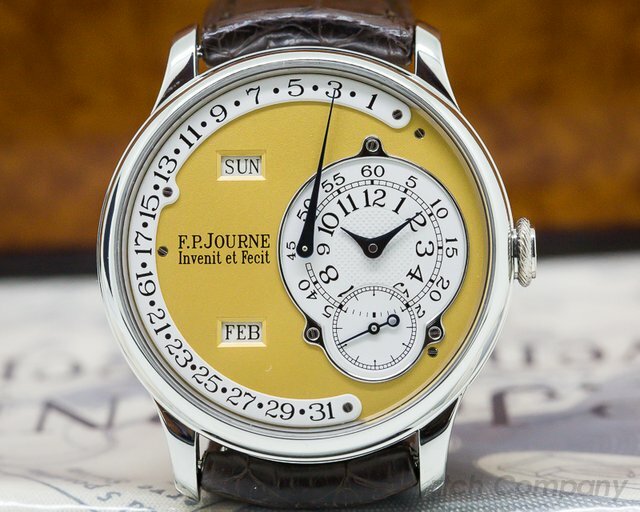 Journe Octa Calendrier, very early production with brass movement and yellow gold dial in a 38mm case, 950 platinum case on a strap a matching platinum tang buckle, automatic brass F.P. 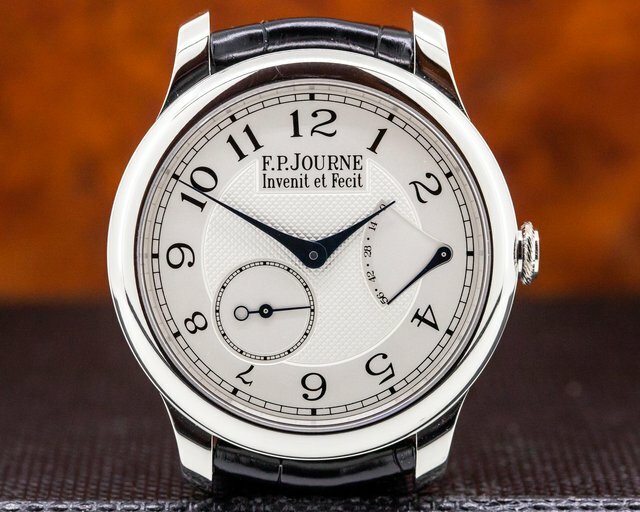 Journe caliber 1300 movement, annual calendar (only requiring adjustment in February), 120-hour power reserve, yellow gold dial, off center hour and minutes at 3 o'clock with guilloche and black Arabic numeral hour markers, oversized fan-form retrograde date indicator, small seconds between 4 and 5 o'Clock, day and month apertures, display back, sapphire crystal, water resistant to 30 meters,, Size: 38m, Thickness: 10.1, Like New with Original Box, Instruction booklet, and service papers; dated 4/2018 (total cost for service was $2050).